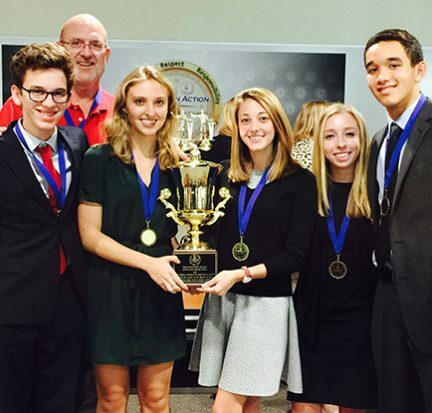 The Palm Beach State College Center for Applied Ethics will host the sixth annual Regional High School Ethics Bowl in partnership with The School District of Palm Beach County Jan. 28 at the Center for Bachelor’s Programs on the College’s Lake Worth campus. The event will be held from 7:30 a.m. to 4 p.m. with preliminary, semi-final and final judging rounds. Fourteen teams of students from eight different high schools will participate.